RMCA‘s Board members demonstrate an understanding and commitment to the philosophy and practices upon which our school community is founded, demonstrate a willingness to give humbly of their time to support the school, and have wisdom and skills that will lead RMCA to future growth. With a B.A. in Church Ministry and a M.A. in Counseling, Paul Ice brings a pastoral perspective to the RMCA board. He is the Pastor for Worship and Music at Valley Community Church in Lafayette, CO. In addition to ministry, his background includes business, most recently as V.P. of Business Development for a local Colorado company. He and his wife, Jill, serve on the worship team together and have a passion for music and worship. Originally from the Midwest, the Ice family loves Colorado living. 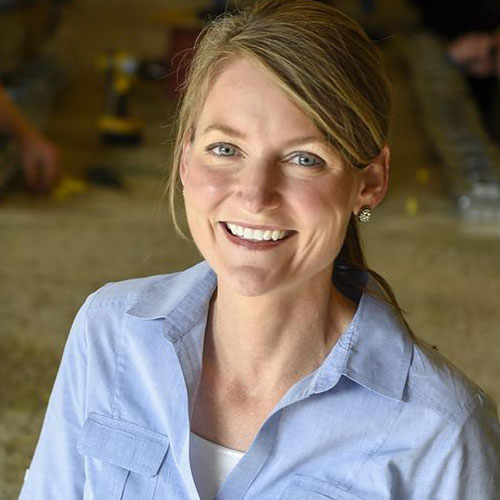 Karla Nugent is Chief Business Development Officer and a founding partner of Weifield Group Contracting which employs over 400 people in Colorado and Wyoming. 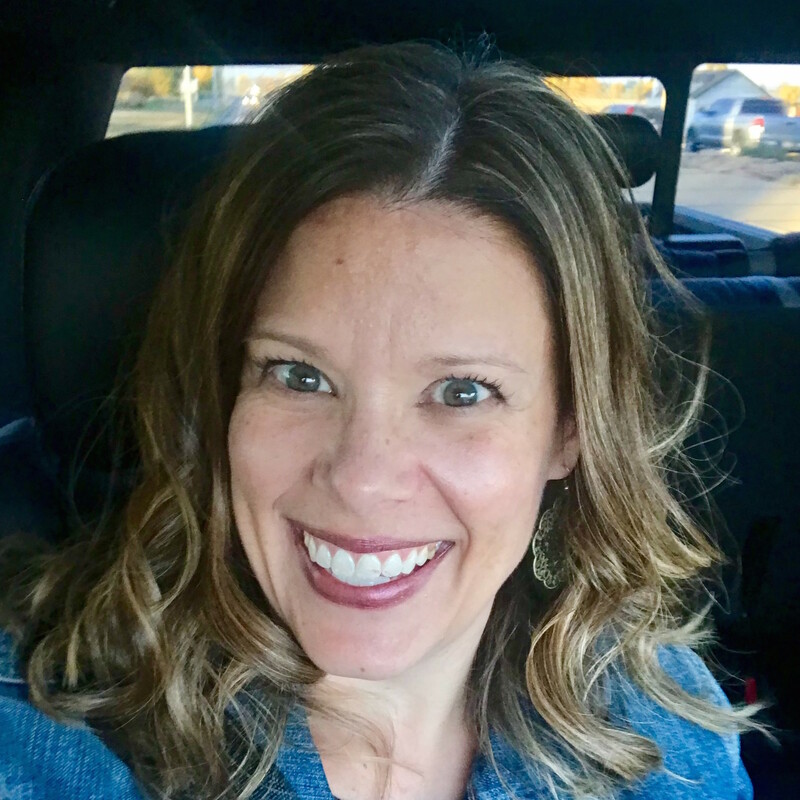 She has a degree in Psychology from Colorado State University and over 20 years of experience in the construction industry, where she has held many leadership positions at the regional and national level. Karla has been honored with notable industry and business awards, including Denver Business Journal’s “Outstanding Women in Business” award, CREW Denver’s “Emerging Iconic Woman” award, and Denver Business Journal Partners in Philanthropy’s “Corporate Citizen of the Year” award. She and her husband, Jack, are members of Rocky Mountain Christian Church and have two children who attend RMCA. They are active supporters and promoters of a variety of family and Christian charities. Brigette is an attorney and founding partner at PackardDierking, Attorneys at Law. She provides support to clients in the areas of real estate, estate planning, business, and taxation. Her business expertise includes providing general representation to emerging and growing businesses and non-profit organizations on issues including entity formation and governance, private financing, taxation, mergers and acquisitions, and employment and consulting arrangements. Brigette also has an LLM in taxation, which has enabled her to provide clients with sophisticated income tax planning and estate planning services. Brigette attended the University of Colorado School of Law where she was selected to be a member of the Order of the Coif and served as an editor of the University of Colorado Law Review. 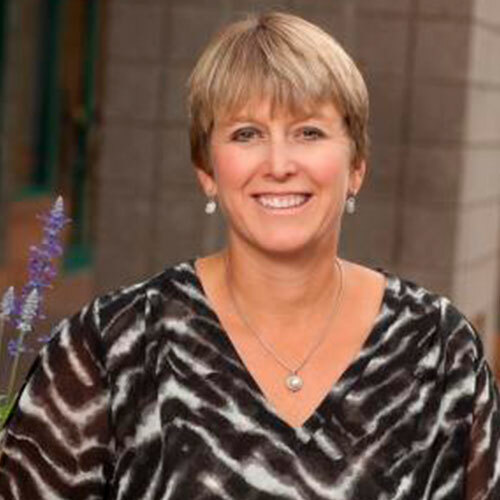 Brigette enjoys spending time with her husband and four children, playing tennis, and biking. 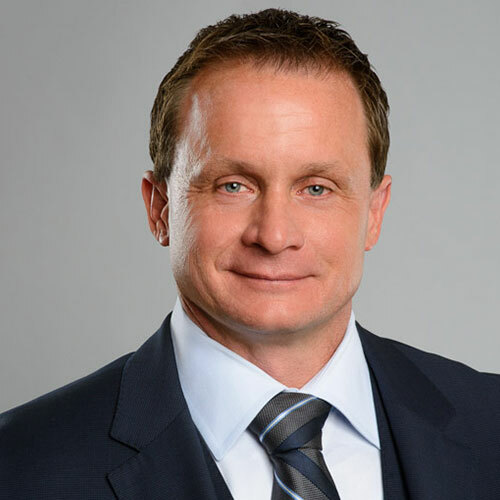 John is an innovative, entrepreneurial executive with a 20 + year track record of managing and growing both public and private exploration and production companies. He is the Managing Director of Incremental Oil and Gas Ltd., headquartered in Perth, Australia and Denver, Colorado. His diverse and extensive background in the U.S. oil and and gas industry covers all aspects of engineering, finance, business development, acquisition and divestitures, and extensive experience in drilling and operations. He has been involved in several non-profit boards and oversight committees utilizing his skill set to advise and direct growth. John loves spending time with his wife and five boys, where every day is an adventure. John holds a B.S. in Engineering and Psychology. Kurt and his wife, Diane, have been attending Rocky Mountain Christian Church since 1991, where they raised their now-grown sons. He has served the church in student ministry, music ministry, small groups, men’s groups, and is currently serving as an Elder. 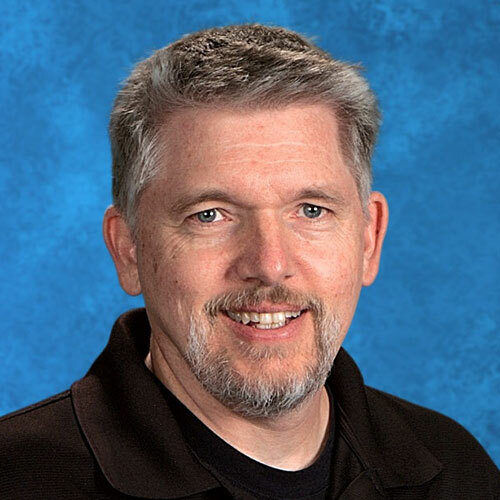 Professionally, in 2016, Kurt semi-retired from Seagate as an IT Architect and is enjoying teaching at Longmont Christian School, where his wife is also a teacher. Kurt enjoys camping and music. Gretchen Hayes is a Senior Manager of Product Development, HR User Experience at American Express. She has over 15 years working in Change Management, Communications, Learning and Organizational Development in fortune 500 companies. Gretchen has a B.S. in Business Administration from California State University, Fresno. Originally from California, Gretchen, her husband Micah, and their three kids love living in Colorado. They attend Rocky Mountain Christian Church and their kids attend RMCA. 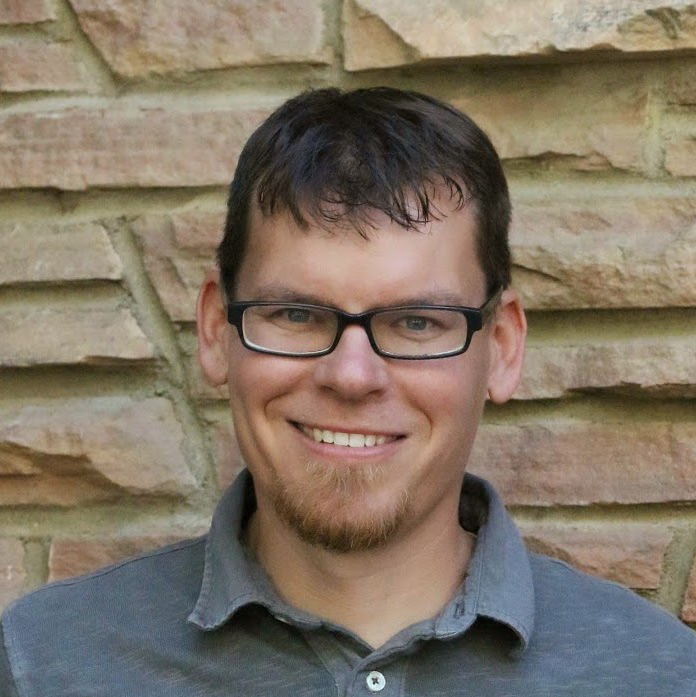 Josh Larrabee is married to Betsy, and has 4 children: Jay, Beaudin, Jude, and Selah. He is an active volunteer within his church, The Crucible Project, and his Booshway men’s group, along with various other organizations. He also coaches his kids’ soccer teams and enjoys staying active by running and wrestling with his sons. 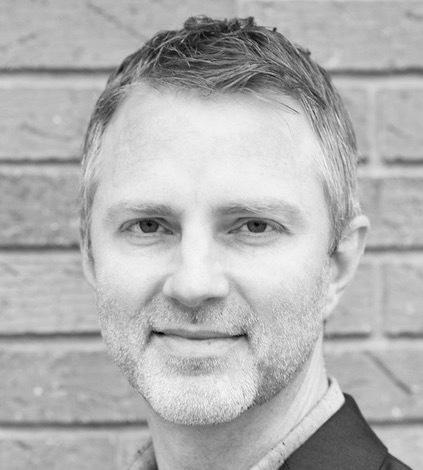 He has worked in the software and information technologies field for 18 years and is currently employed as an executive with a software company that focuses on building apps on the Salesforce.com platform. One of Josh’s favorite things to do is to take trips with his wife and find small, off the beaten path local restaurants to dine at while on vacation. 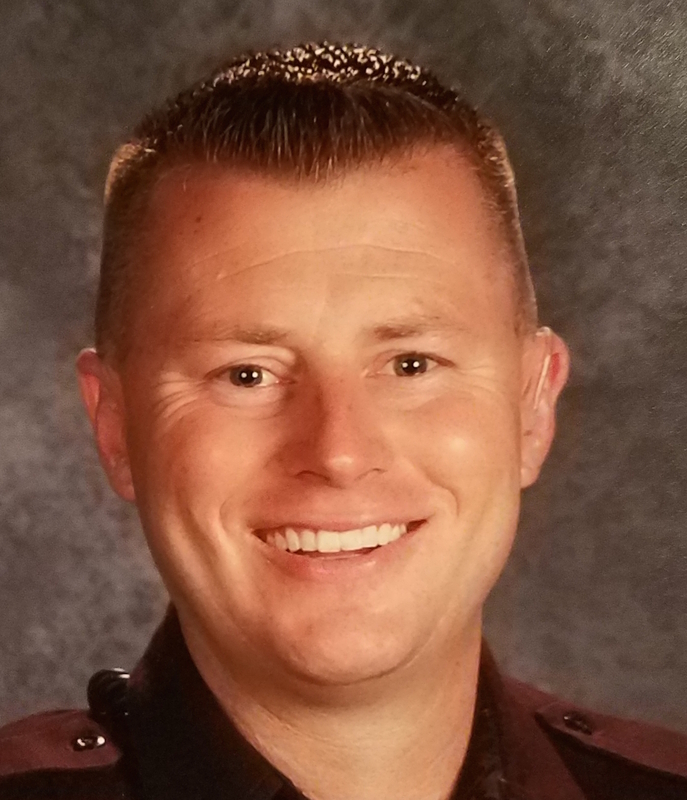 Andy Fairbanks has been a police officer for the last 20 years and is currently assigned as a school resource officer at a local high school. Prior to becoming a school resource officer, Andy spent 16 years as a K-9 handler. Andy is also a SWAT team member and uses his tactical experience as a SWAT officer to train the staff at RMCA on standard response protocol to emergency situations and advises the school on security procedures. Andy also advises and heads the security team at Rocky Mountain Christian Church where he and his family attend. Andy sits on several other community boards and is a coach for several of his children's sports. In his free time, Andy enjoys spending time outdoors and camping with his family.